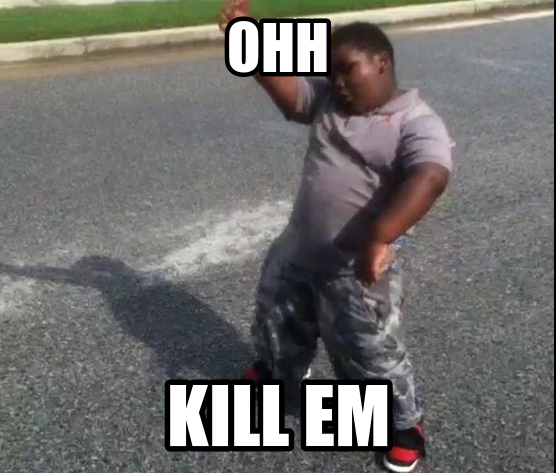 Justin Tucker hits a game winning field goal in overtime and his first thought is to do the Cousin Terio- Ohh Kill Um dance? I love Cousin Terio and everything he’s about, but as a NFL Kicker, I think a simple jump and fist pump would have been sufficient. Cousin Terio’s body defies physics. This entry was tagged Baltimore, Cousin Terio, Justin Tucker, Ohh Kill Um, Ravens. Bookmark the permalink.